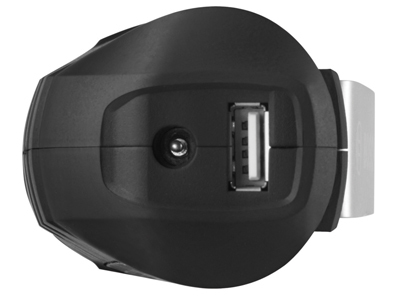 The BHB120 12 V Max battery holster/controller is the perfect companion for anyone on the go or who ever finds themselves running short on battery power for their cell phone or other personal electronics. 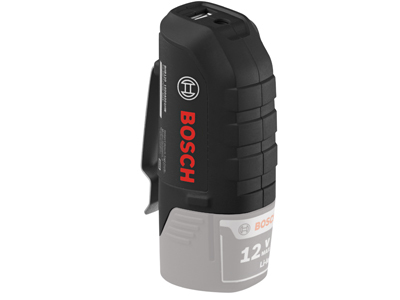 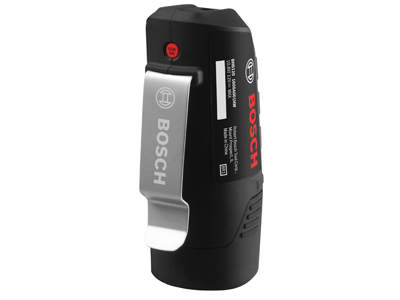 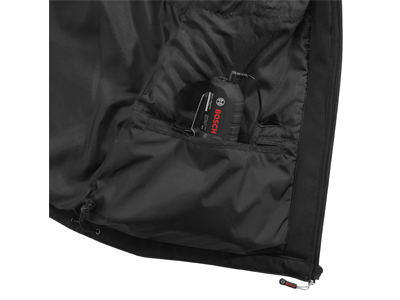 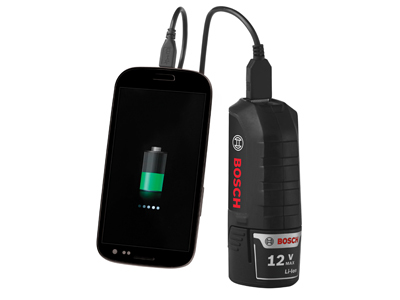 Insert any Bosch 12 V Max battery and plug in a USB compatible personal electronic device (5 V/ 1 Amp Max output) for a quick backup power boost or charge. 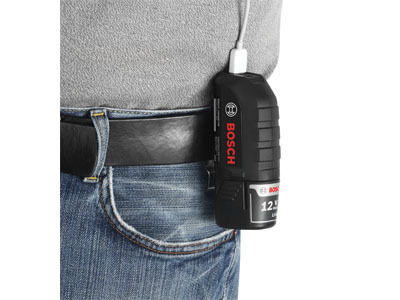 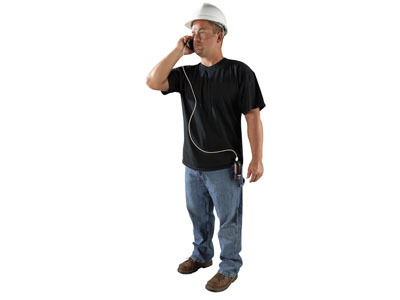 When you are on the go, use the all-metal belt clip to keep the BHB120 handy for your device charging.